Last week, the Cubs celebrated their first ever playoff series clinching win at Wrigley Field. Tonight, the team’s home field could also see them swept out of the playoffs by those pesky Mets—and New York’s lesser heralded baseball team might have pizza to thank. This week, Fornino Pizza in Brooklyn has been offering a deal that gives a free frozen and ready-to-travel New York–style pizza to any Mets fan who presents tickets to one of the team’s playoff games in Chicago. 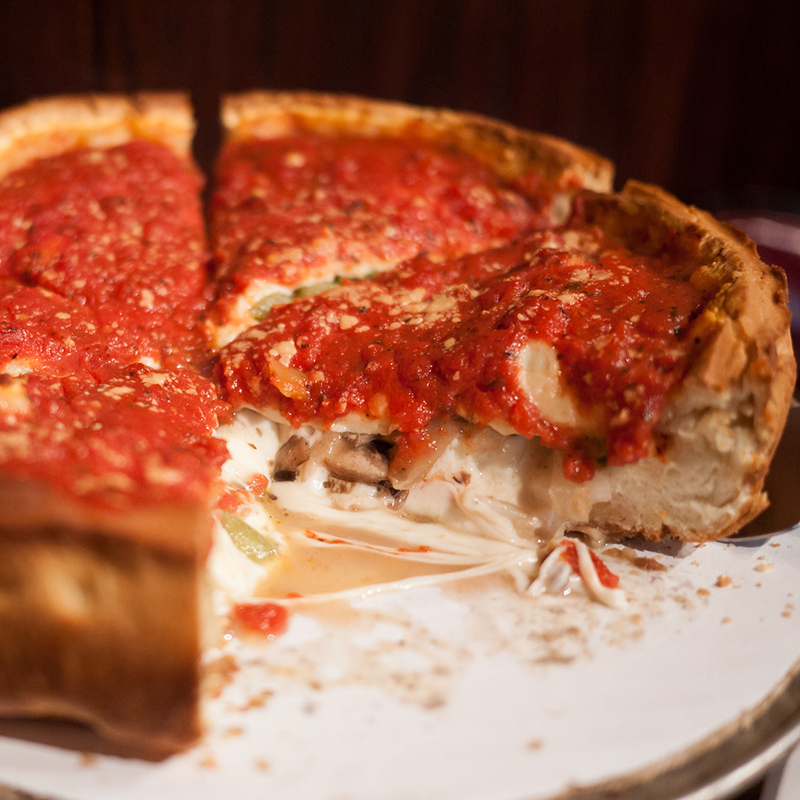 The idea is that New Yorkers can take the pizzas with them to the Windy City so they don’t have to resort to eating the “doughy monstrosities that Chicagoans try to pass as ‘pizza,’” according to a Facebook post from owner Michael Ayoub. Yeah, I don’t think he’s a big fan of deep dish. Though everyone is entitled to their own opinion, probably the most insulting part is that Fornino is implying that even a reheated frozen New York pizza is better than the best fresh Chicago-style deep dish. I’m not disagreeing with him; I’m just saying that’s probably the most insulting part.